Being a green company is about more than making sure you get the 100% renewable electricity you signed up for, and more than offsetting the emissions we’re responsible for. We do it by funding projects that make your communities healthier and happier, and the UK, greener. That's why we're on a mission to plant 10,000 trees around the UK. Though we wood say that, wooden we? 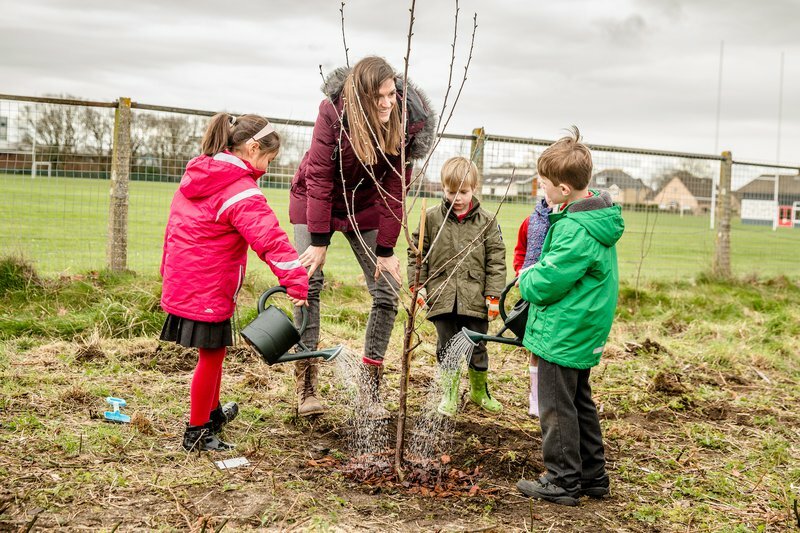 For the second year in a row, we’re pairing up with customer-nominated schools, charities, and community organisations around the UK to plant native trees where they’ll matter most to our customers. What difference will these trees really make? 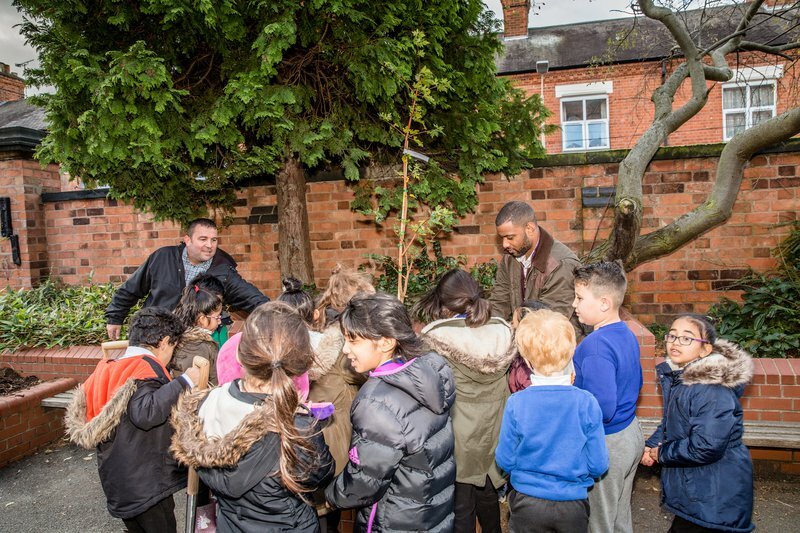 We want this project to seed change that goes far beyond cleaner air – teaching new generations of gardeners and conservationists about our environment, and spurring people on to take action on climate change. We’ve spoken to loads of amazing people about what these trees will mean to them, from a nursery school on a busy road in Kent, to sheltered accommodation for the blind in the Midlands, to a sustainable farm charity in Devizes Wiltshire. For some, it’s the chance to brighten up a plot of land that was previously unused, unloved or both. For others, it's the chance to encourage biodiversity from insects to mini-beasts, create a space that allows children to begin a conversation with nature, and to use outside space as a place of calm and contemplation. What also comes across is the level of passion, care and enthusiasm each project has for the work they do. To thank the wonderful organisations joining in across the UK, we’ve put all 600 groups up for three massive project funding prizes worth up to £8,000. The three groups with the most number of votes win. 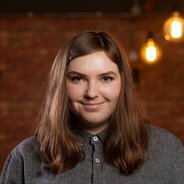 You can vote for a project until April 30th. Anyone can vote, Octopus customer or not, so share the voting link above on social media to help a local project win thousands in funding! We’ve been blown away by the response from everyone taking part in our 10,000 tree mission... so we’re hitting the road ourselves. We’re going out to visit over fifteen special projects around the UK to help plant their trees with the help of Octopus tree team legend Chris Collins (of Blue Peter fame) and Jess French, host of CBeebies' Minibeast Adventure. Stay tuned. Throughout April we will be sharing photos and experiences as we go across the country making our trunk calls. And in the meantime, why not check out all the fun we had planting trees last year? We've been spreading tree love around the UK for the past few years, and we've got no plans to stop. Why is this so important to us? The air here in the UK is an invisible killer responsible for over 40,000 premature deaths every year. These trees soak up traffic smog, a single tree cleaning between 7 and 24% of toxic micro-particulates from the surrounding air. We know that in order to combat the greenhouse gases poisoning our atmosphere, we need to plant millions of new trees and preserve our precious carbon sinks. On average, each fully-grown tree will absorb 2kg of carbon dioxide, collectively making our atmosphere cleaner by more than 20 tonnes of CO2 every year. This project is a green one. We're working to reduce carbon – not introduce more of it. Here's how we're keeping this mission sustainable. Every road journey made to deliver the trees will be fully carbon offset through green energy projects with Renewable World. To visit the projects ourselves, we’re favouring electric vehicles thanks to our friends over at Octopus Electric Vehicles. And it goes without saying that we use only 100% recycled materials for the packaging.